Coronation mass. 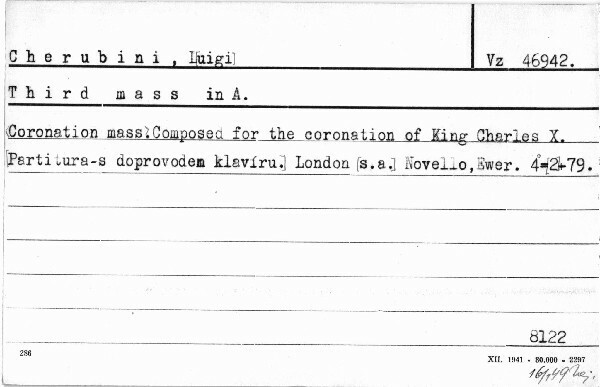 Composed for the coronation of King Charles X. - Volální partitura s doprovodem klavíru.